Beate Zelinsky was born in Hannover, Germany. There she completed her musical studies at the Hochschule für Musik und Theater (clarinet with Hans Deinzer). She was a member of the Junge Deutsche Philharmonie and diverse chamber orchestras. Taking part in numerous premieres she performed with noted new music formations such as Ensemble Modern, ensemble 13, Ensemble Köln, Musikfabrik NRW including several tours with the Hilliard Ensemble. In addition to appearances at festivals (e.g. Holland Festival, Frau Musica (nova), Musik der Jahrhunderte), Beate Zelinsky gave concerts as a soloist and chamber musician in Europe, North America and Japan. Her work is documented on countless radio, LP, CD and TV productions, above all with her duo partner David Smeyers. She has recorded the music to several Radio Plays for the WDR in Cologne. Her articles concerning New Music and the literature of the clarinet have been published in various magazines. 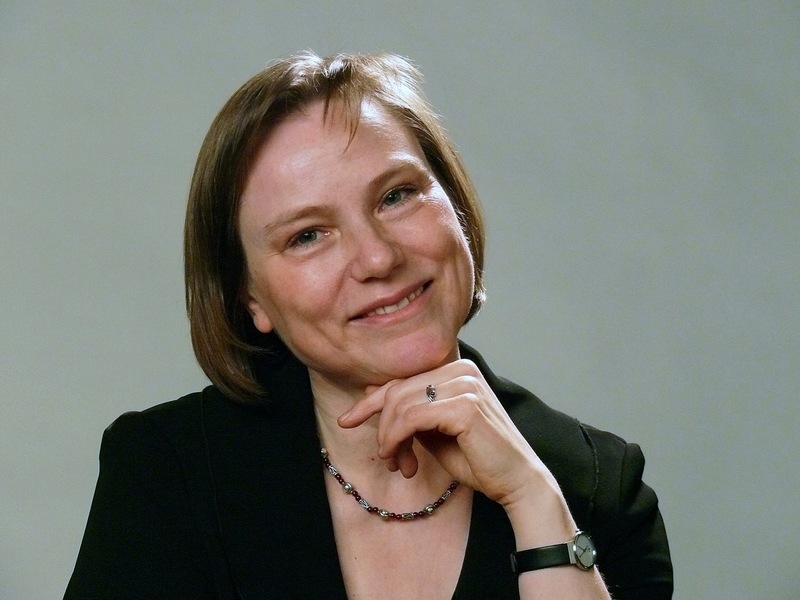 She taught clarinet and chamber music at the Hochschule für Musik und Theater in Rostock (2000-2004) and then at the Hochschule für Musik in Cologne as well as giving master classes for students and teachers. Beate Zelinsky lives in Cologne.